John Helmering has been selling real estate and managing new developments in Colorado for over twenty-six years. His dedication to professionalism, resort knowledge, marketing innovations and respect for the mountain environment have made him a pronounced success locally as well as nationally in his industry. 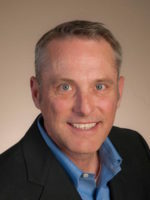 He is a Certified Residential Specialist and has served as an elected director of the Vail Board of Realtors; he was also a founding member of the Worldwide Recreational and Resort Sales Council. Helmering’s ski resort market insights appear regularly in the Denver Post and he has appeared on the PBS NewsHour. 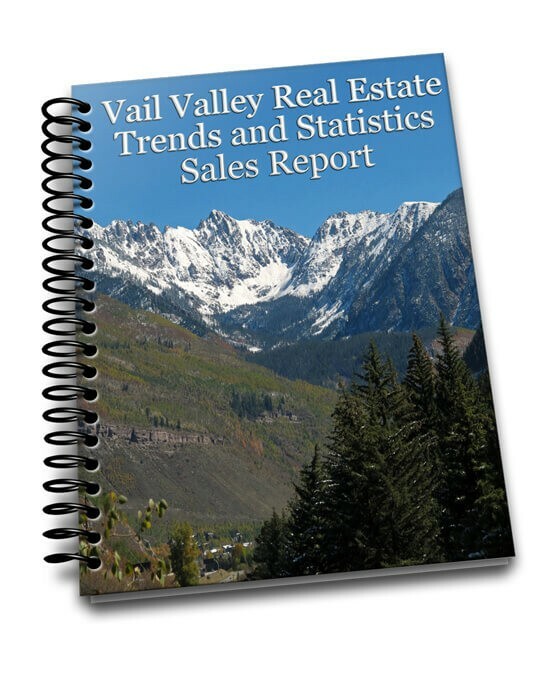 John’s world class experience in Vail real estate and ski resort markets make him a perfect choice when considering property transactions and development in the Rocky Mountains. John lives in Eagle, Colorado with his three sons and wife Sheri and enjoys skiing and fly fishing in his limited free time.